The Rocks are not always open to the public. Please phone to check. 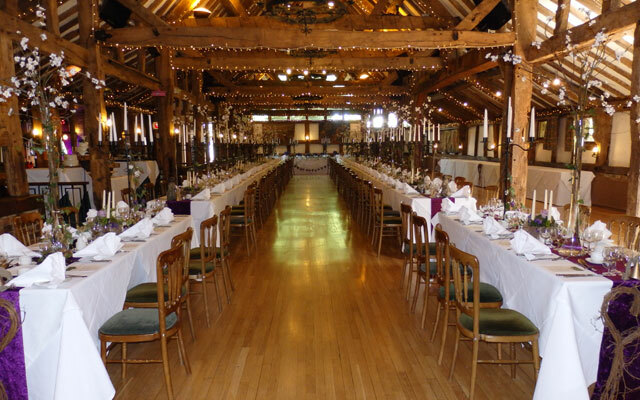 We have a wide range of options available to suit all types of events and budgets, from an informal Finger Buffet, to a Fork Buffet, to a Grand Display Buffet, to a Two Course or Three Course sit down meal. 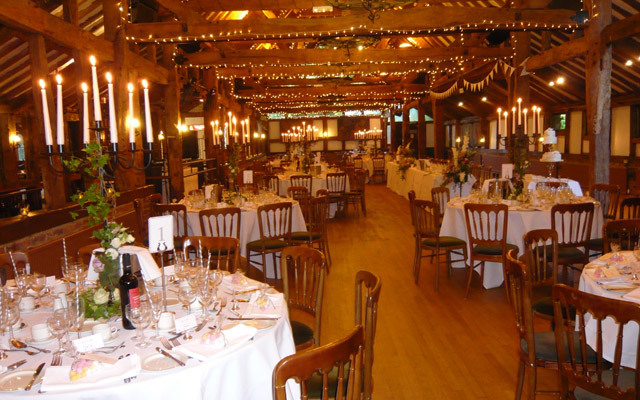 We will be pleased to show you around and discuss your requirements, or work out what will best suit your budget. 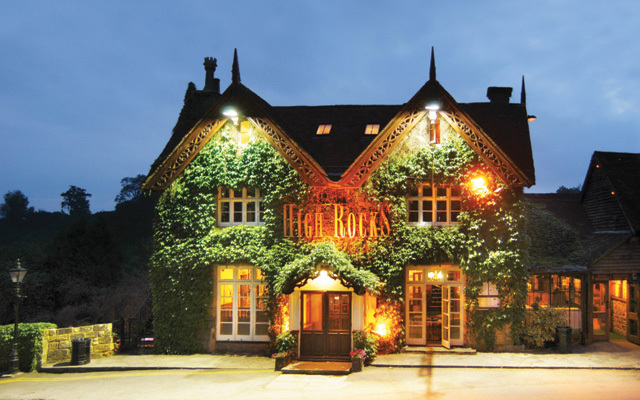 All of our Function rooms are completely self-contained with their own permanent, fully stocked Bars, and each Function room has its own Toilets. 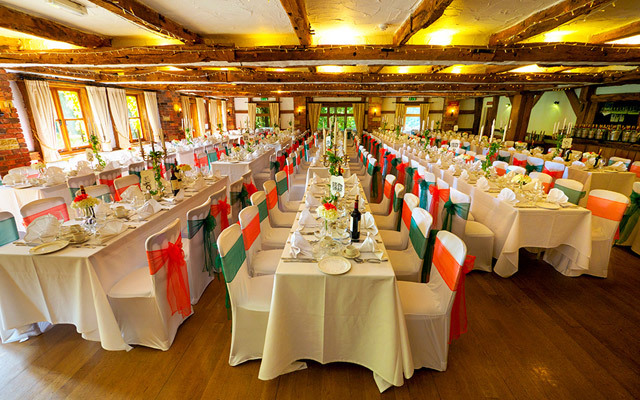 Please call or email us for an appointment to view the venue and see what we can do for you. DJ & Disco until 2.00am. Courtesy Mini Bus in the evening, back to Tunbridge Wells town centre and town centre Hotels (subject to availability). 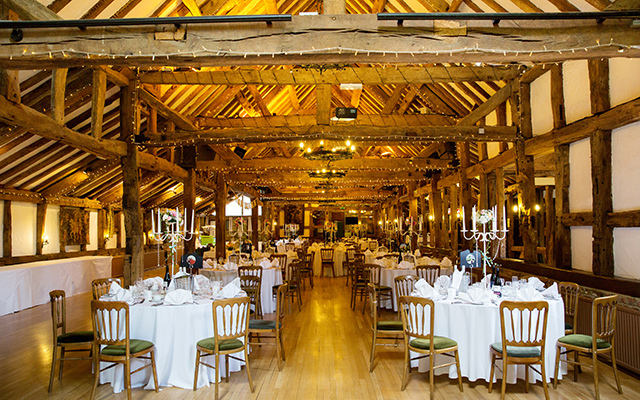 The largest of our four magnificent function rooms is an architecturally stunning oak framed barn with a large bar and lounge area. 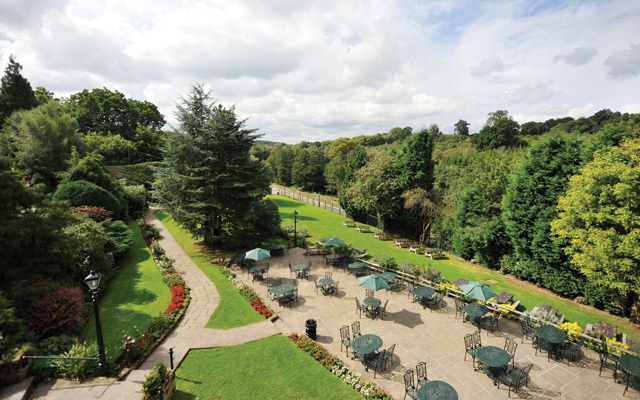 One of our four function rooms with views over the gardens and surrounding countryside. Downstairs you will find The Halt. This is another spacious oak-beamed room, with French doors opening out onto our delightful patio and gardens. It is an exclusive penthouse room, with its own bar area, dance floor and late licence, providing an ideal setting for all types of functions.